BOOK ONLINE FOR VALUABLE DISCOUNTS! 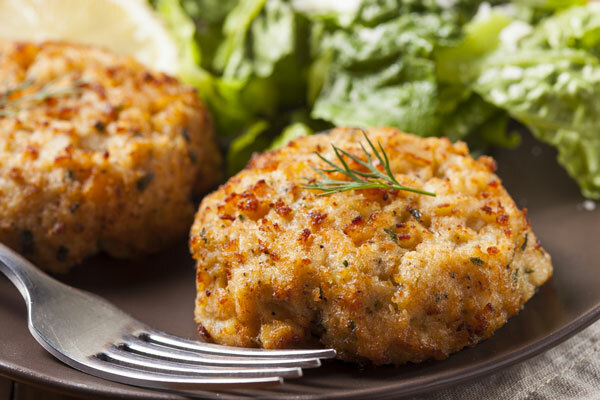 Enjoy Chesapeake Crab Cakes for lunch and dinner! 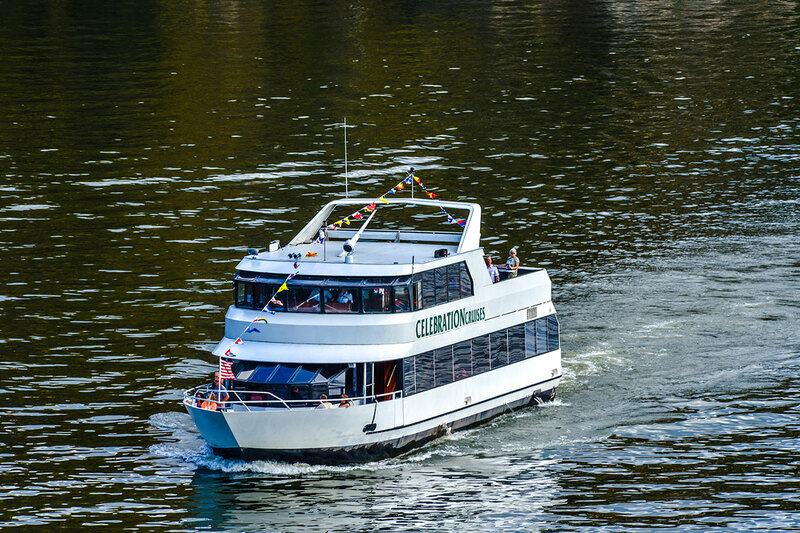 For our Candlelit cruise, we now serve Surf and Turf Cold Water Lobster Tail and Ribeye Steak. 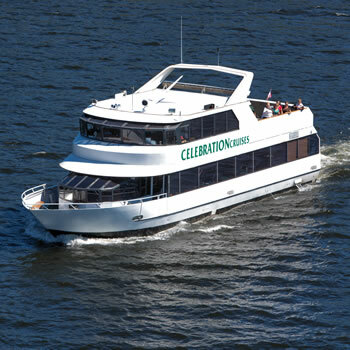 Celebration Cruises offers a 4 season, climate controlled interior cabin for your cruising comfort. 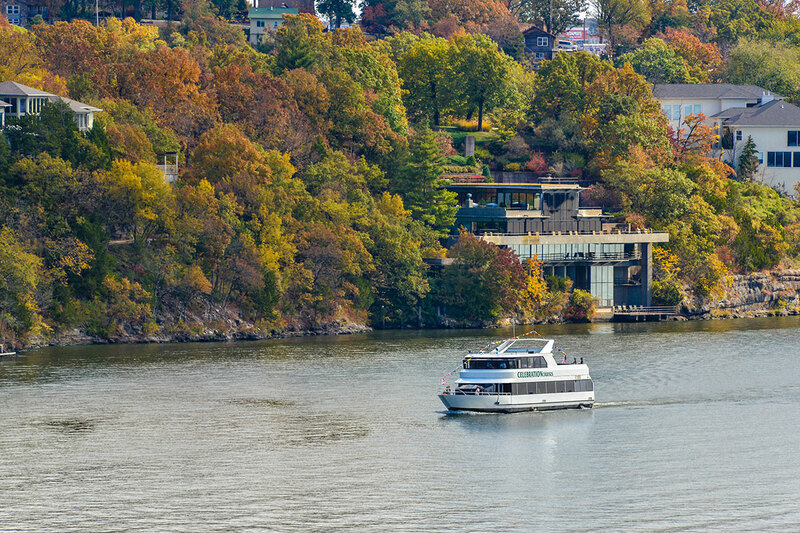 We cruise daily, rain or shine; weather does not prevent you from having a fantastic cruise experience. With easy access parking, and a central location at the Grand Glaize bridge on Highway 54. 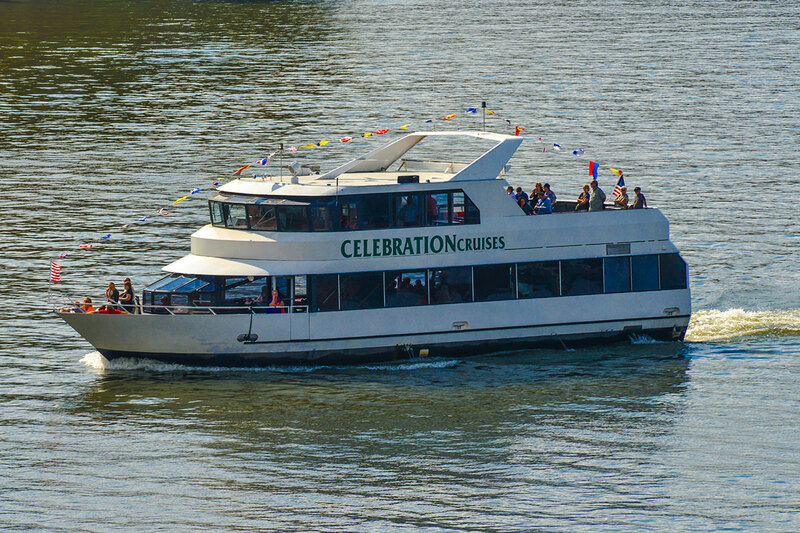 Celebration Cruises is ADA accessible. All passengers with service or support animals will have to submit proof of health and vaccinations at least 48 hours prior to the scheduled cruise. "We took the Deck the Dock cruise...the best! It was so beautiful from the decorated boat to the beautiful homes all decorated for Christmas. We had great appetizers too, and a well stocked bar!! Great staff and pretty Christmas music...really felt like Christmas all the way! Thank You!" 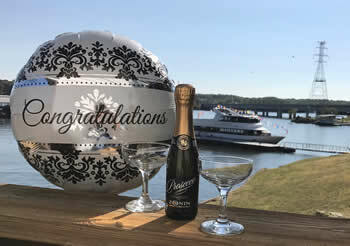 "We had a great time on the Deck the Dock cruise. We know it is a charity for the shelter and we just love being on the water and let someone else do the driving." 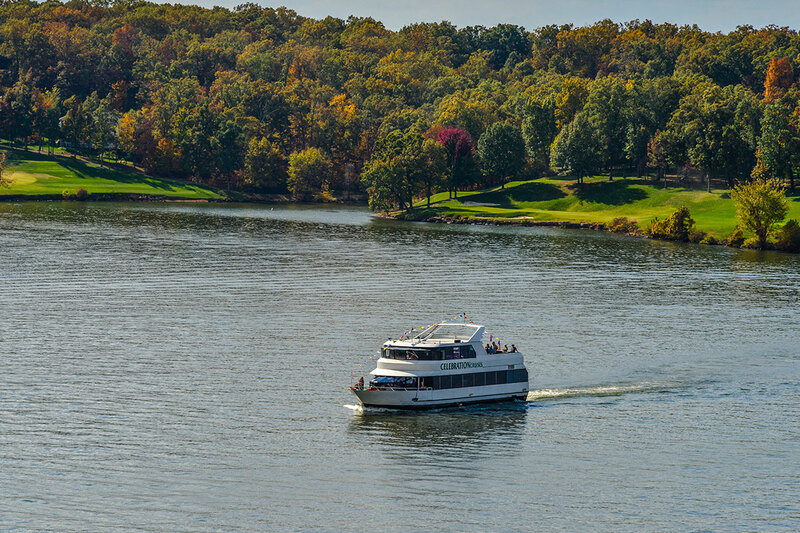 "Very nice cruise and lunch. Enjoyed a beautiful day. Everyone was very friendly and helpful." "It was amazing! So happy that my wife and I was able to go aboard and spend our last day at the lake. Was a great experience will do again! Thanks you!" It was a delightful trip full of gorgeous scenery, courteous and friendly staff, and lovely accommodations. From the receptionist on the phone to the captain to the other crew members we felt welcome and appreciated. Wonderful Evening! The crew was so nice and friendly and I have nothing but good remarks to say. 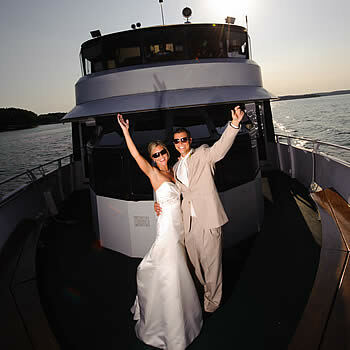 We had such a great time we weren't ready to get off the boat! Definitely something we will do again in the future! Thank you for a very pleasant evening cruise! We did not know what to expect when we booked this cruise. When we arrived We were greeted by some very nice people. The ship was very clean and the crew was fantastic. We were on the dinner cruise and had dinner aboard. It was delicious. A Wonderful Night of Celebration! This was a birthday present for my husband as we had talked about a cruise several times. 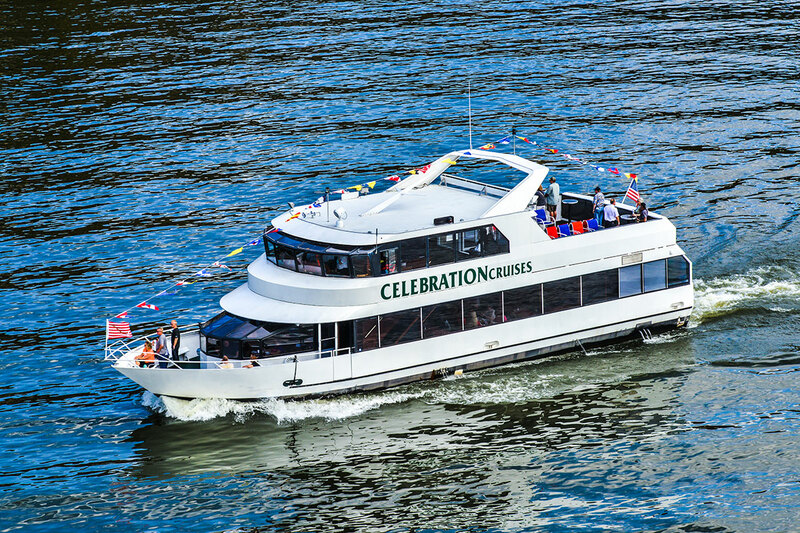 From the first steps on board the staff were extremely outgoing and friendly. They have an intimate bar with full service before the cruise. 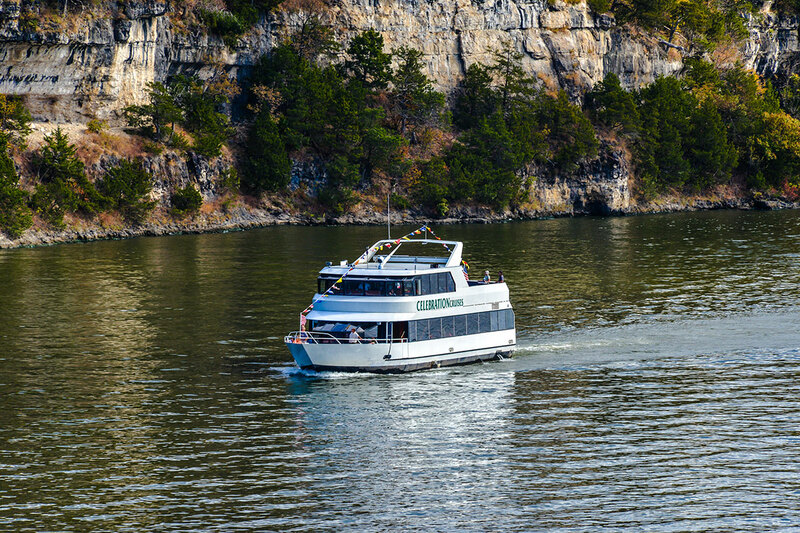 Ours was a happy hour cruise and the food couldn't have been better. It was a lovely night and the views from the vessel were fun. It was very relaxing and we would highly recommend this venue to anyone. Thanks for a wonderful night Celebration. 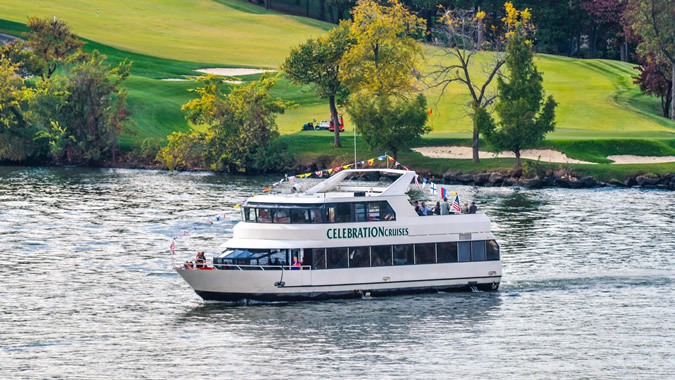 My family and I took a cruise on Celebration II yesterday. It was a great and relaxing experience. The staff was very pleasant and accommodating - especially Nancy. Capt. 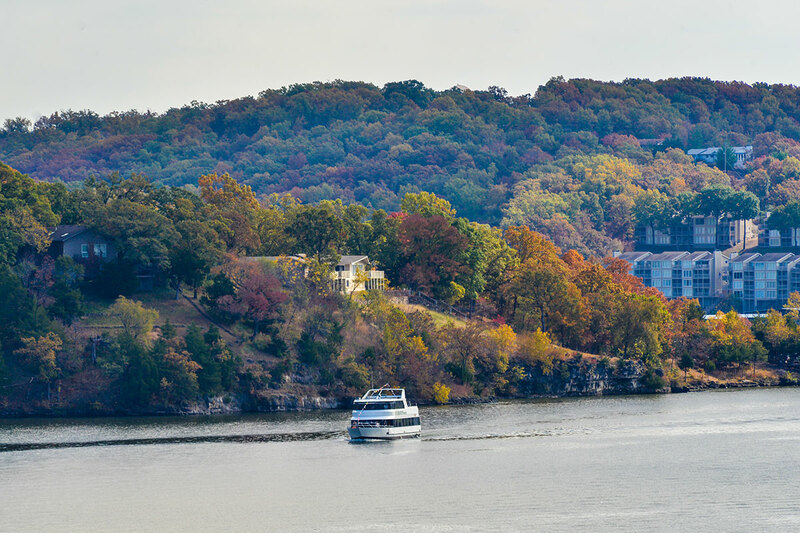 Bob steered us from Bagnell Dam to Horseshoe Bend and back, giving anecdotes and history lessons along the way. I'll definitely be back. 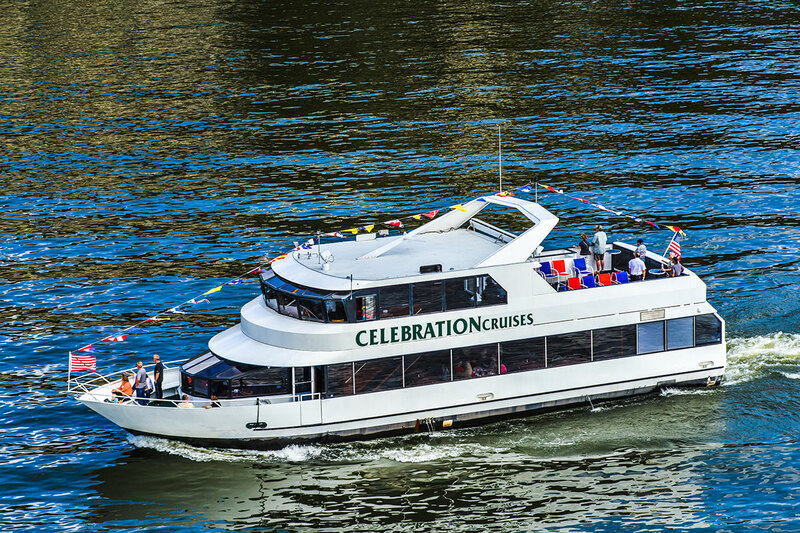 Perfect cruise for our class reunion. (Wish it had been 3-4 hours to visit longer). Food was good especially the chocolate chip brownie. The crew was friendly and accommodating. Thank you from Osage class of '76. Thank you for getting us something to eat as I thought we had purchased a meal, but didn't. 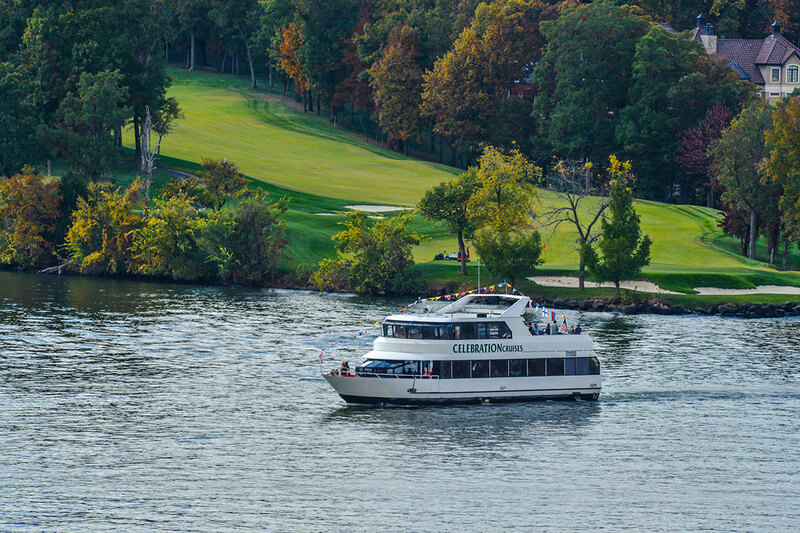 Very courteous staff and enjoyed comments while on the lake. Just enough narration to make it informative. My wife thanks you for the golf cart ride up the hill after the cruise. Nice boat! Very clean and in good condition! Thank You! Had a fantastic evening, enjoyed a great ride, met new friends. Had fun listening to the music and people watching. If you're there for a good time, you'll have fun. The crew bent over backwards to make sure it was a good time for all. Thanks again! We had a great cruise experience. Captain Steve and his personality made the cruise the greatest. Hear that Captain Steve, you didn't even have to bribe us! I have been on several dinner cruises in Miami and Fort Lauderdale, FL, and none of them compared to the outstanding service we received. I will definitely be back! Food was awesome, the servers were great, the manager was great!! I mean they genuinely cared...BEST SERVICE EVER! We had the best experience ever! My husband and I just got off, and we had the best experience ever! They were professional, so polite and absolutely wonderful! Everyone on the staff team took their time to ask us how everything was and took time to make our experience the best they could! Our captain was funny and made it great, and Shona, Nat, and I think Dustin were fantastic! Shona really took her time to go above and beyond for us! I will go again and again!!! 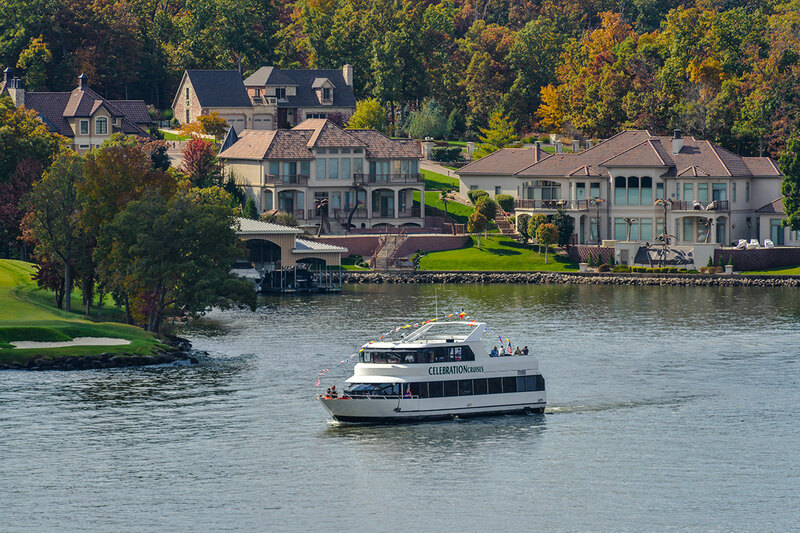 This package includes the attendance to unlimited tours of the following types: Lunchtime Narrated Lake Tour, Evening Lake Cruise, Candle Light Dinner Cruise, Narrated Lake Tour. Only one person per booking is allowed. The visits must be made within one year from the date of purchase of the package. Indiviual Season Passes $100.00 per person. Not good on special cruises. Click on the button below and create an account to purchase a season pass for 2018. 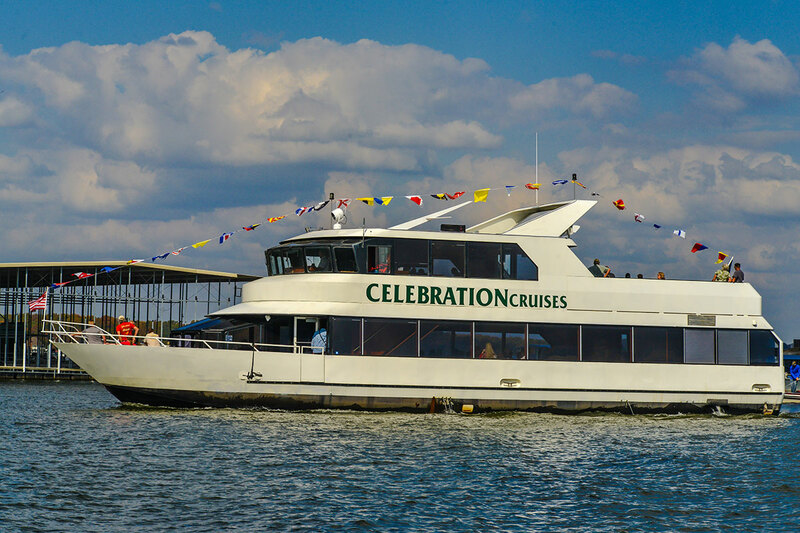 Check out our latest cruise schedule! 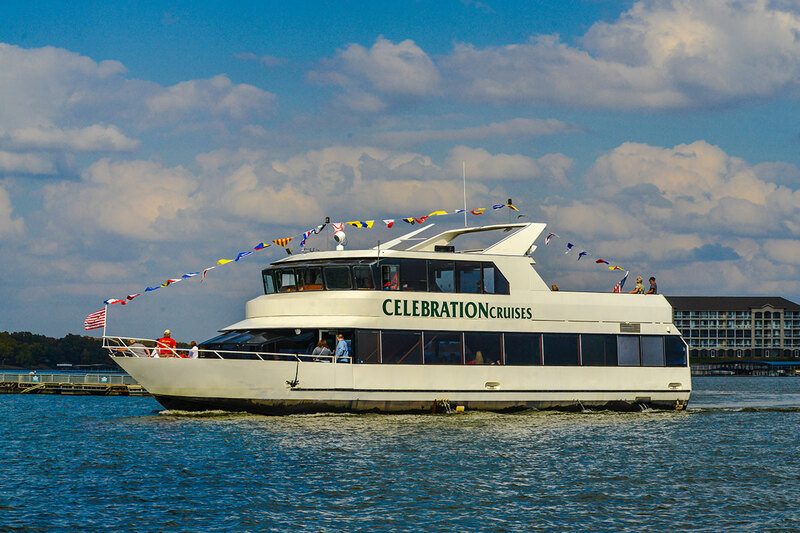 Charter the Celebration Boat for Your Event!